The Orange Public Library Foundation believes that a robust public library system is a vital component to a thriving community. We are constantly looking to develop relationships with others who share that belief. Our donors help us achieve our mission to ensure that Orange libraries are adequately funded for books, materials, equipment, programming, facilities and technology. Donations this past year have already helped fund eBooks, new laptop computers, new technology, teen education programs, film programs and more. The Foundation is a 501(c)(3) non-profit organization led by a volunteer board of directors. 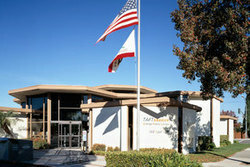 We supplement the existing funding provided by the City of Orange. All donations are tax deductible as allowed by law. 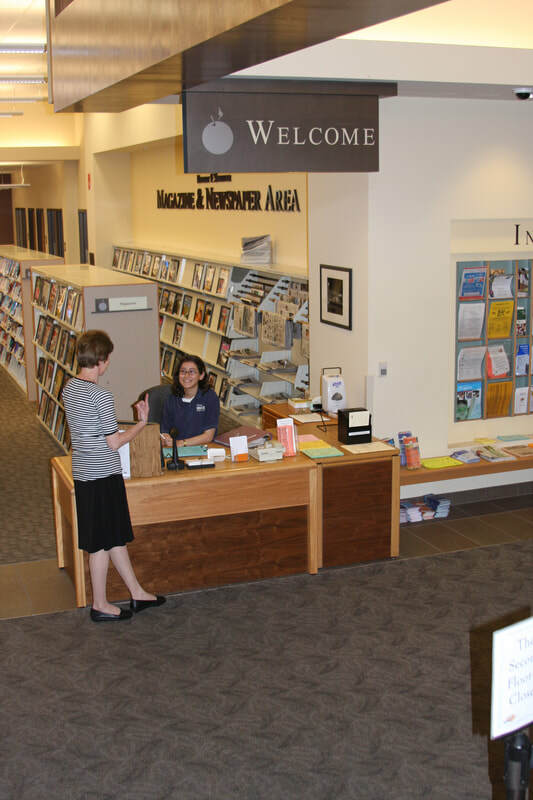 For more than a century, the Orange Public Library has been providing services to its local residents. 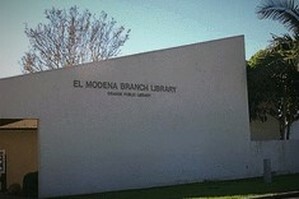 Established in 1885, the Orange Public Library system has grown to include the recently expanded Orange Public Library & History Center (Main Library) and two branch facilities (Taft and El Modena). 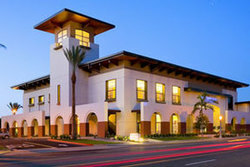 The City of Orange Public Library Foundation (OPLF) was established in 1998 as a collaborative effort by local leaders and municipal officials united by a common goal: To develop an outstanding library system. By bridging gaps in Library funding through the cultivation of public/private partnerships, OPLF ensures that the community’s needs for library facilities, services, and programs are met by financial support from individuals, families, businesses, and community organizations. OPLF complements, but does not replace tax-based funding for Orange’s public libraries.